Margee Kerr has a PhD in sociology from the University of Pittsburgh, where she currently teaches. She is also a nationally recognized expert on professional haunted houses and works year-round for the ScareHouse haunted house, analyzing data on customers and employees to make its attractions scarier. Her work has been featured in the Washington Post, Parade, Atlantic Monthly, and NPR's Science Friday, among other places. 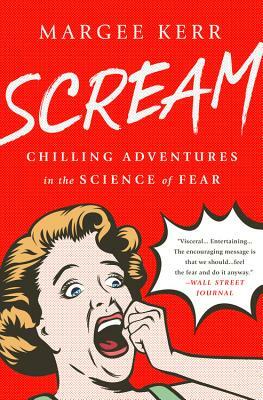 She is also is the coinvestigator on the country's first-of-its-kind study measuring fear in the real world, collecting data on how the brain and body responds in real-life threatening situations. She lives in Pittsburgh.